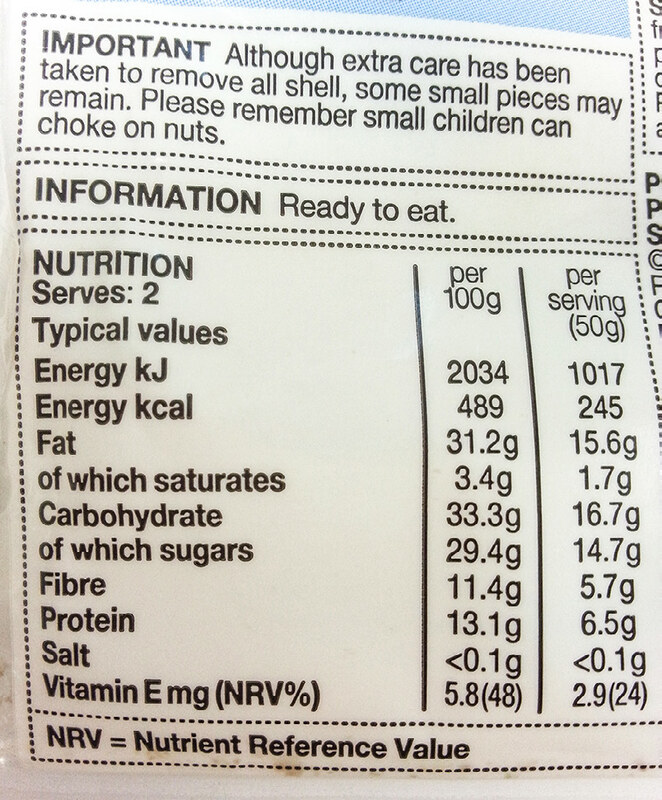 Nutrition labelling, which helps consumers to make informed choices, can be used as both a context and a vehicle for students to consolidate and apply their knowledge of food and nutrition to improve health. It also facilitates students' ability to negotiate socio-scientific issues from scientific and other perspectives. This article reports a series of hands-on and minds-on activities designed to achieve these goals.